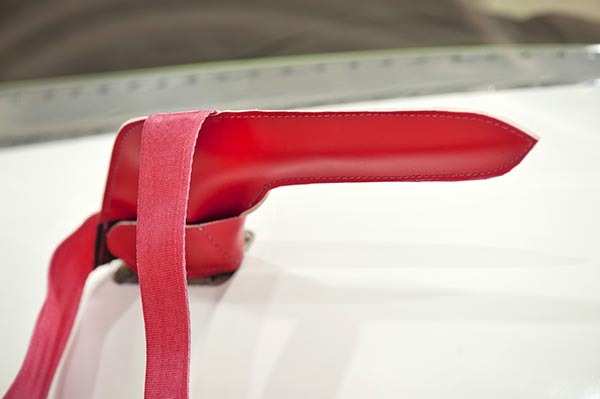 We offer durable, protective aircraft engine covers and pitot covers. Proudly made in the United States, each one is made custom to your specific model. Just because an aircraft is on the ground doesn’t mean it is safe from bugs, bird nests, and other foreign object debris (FOD). 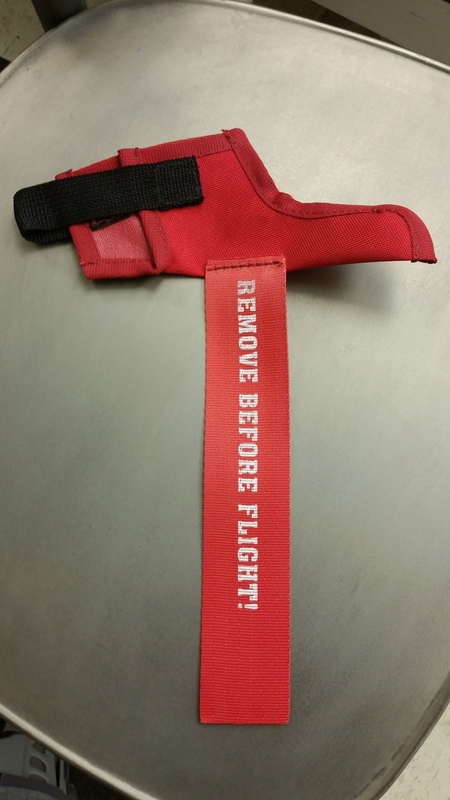 Protect your valuable investment with a set of Tritex’s Engine & Pitot aircraft covers. 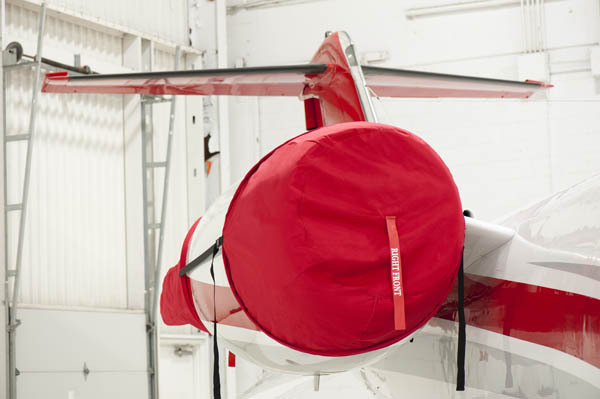 Made from high-quality, durable material, our aircraft engine covers are made specific to each model of aircraft and provide a practical and cost-effective way to protect against unwanted elements. 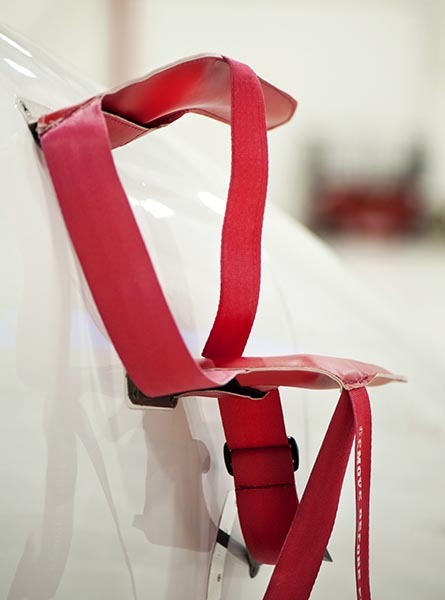 Our Pitot cover protects vital instruments within the nose of the plane that measures important data such as the fluid flow velocity which determines air speed. Aircraft engine covers protect the engine along with the turbine and blades required for proper function. Let Tritex help ease your mind when your aircraft is parked with a custom set of aircraft covers that are built to last and made in the United States. Contact us today to receive yours.